Question: Congratulations on the big win in the SEC Championship Game this weekend and making the playoff. How did you celebrate? Also, what are your plans for the Rose Bowl? Saturday night was, without question, the high point of my life. I went to the game with my youth football team’s DC and my offensive assistant who is on probation for selling counterfeit Oakleys. We drove up on Friday night and just illegally parked in front of Mercedes Benz Stadium. Saturday, we spent much of the day walking around Atlanta in the wishbone formation and blocking any Auburn fans we encountered to the ground. During the game, I had to physically restrain my DC on several occasions to prevent him from going down to the field during the game to confront the refs for the egregious calls. But by the middle of the fourth quarter, he was crying tears of joy as we put the game away, and I was giving swirlies to fleeing Auburn fans in the upper deck restrooms. All’s well that ends well. Following the game, we went to Tattletales to do shots of Fireball, celebrate the victory, form tackle any Auburn fans we saw, and try and sell some counterfeit Oakleys (“Oatleys”) out of a garbage bag in Buckhead to raise funds for tickets to the playoff. We ended up offloading about 200 pairs at $20 a pop, so you do the math. The one moment of panic came at around 4 a.m., when my DC wandered off and could not be found. Thankfully, we discovered him the next morning passed out in front of the Varsity, surrounded by empty chili dawg containers and covered in a spilled Frosted Orange. 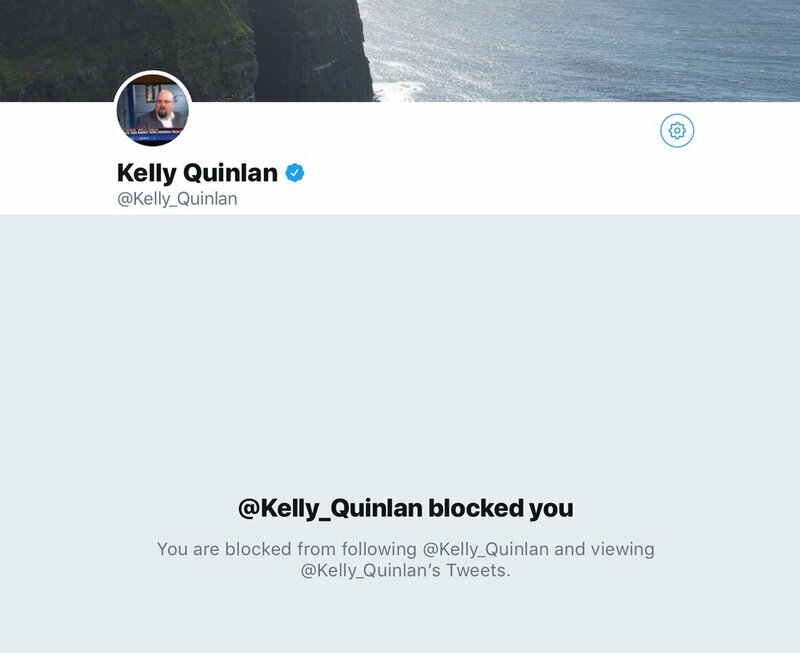 Then, as if the weekend couldn’t possibly get any better, a GTurd (Georgia Tech, for the uninitiated) journalist blocked me on Twitter for saying mean things about GTurd. And, of course, we plan to head to Pasadena for the Rose Bowl, but there could be some transportation issues getting out there. So right now, the plan is to do some combination of hitchhiking and perhaps Greyhound buses or the MegaBus. My cousin is a delivery driver for Lance’s snacks and will take us to Phenix City, Alabama during one of his deliveries, and then we’ll have to figure out our own way from there. We’ll probably stick to hitchhiking, as it is a great way to see the country. Keep an eye out, because I will be tweeting live updates from the road (@3YearLetterman).